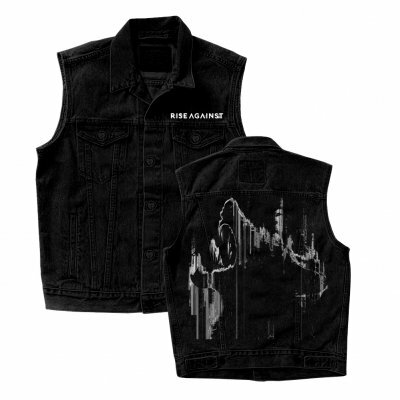 This Rise Against design features the band logo embroidered on the front and the We Are The Wolves artwork printed on the back of a high-quality, standard-fitting denim vest. These were only available as limited bundles when Wolves came out. LAST CHANCE! A box was found for customer service and exchanges and these are the only ones left!